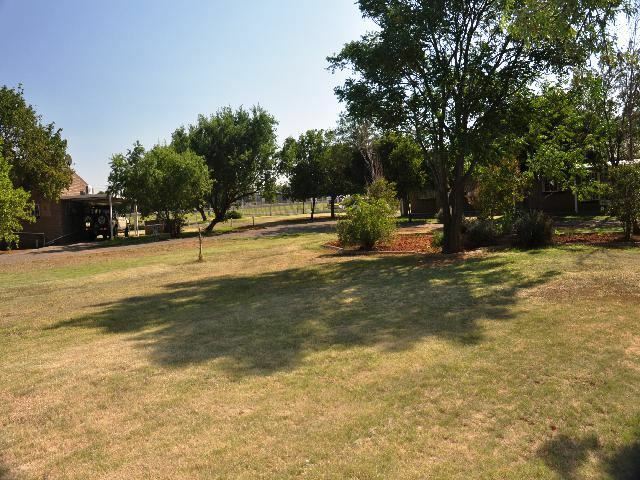 Reyneke Park is situated on the N8 towards Petrusburg/Kimberley and offers accommodation in 3 Star chalets and rooms, as well as a campsite for a relaxing getaway. Reyneke Park offers pet-friendly accommodation in a tranquil environment. If you need a one-night halfway stop or just a place to kick back and lift your feet for a few days, Reyneke Park is a great destination. <br /><br />The comfortable chalets sleep up to four guest each, with all the necessary amenities for self-catering. The rooms include basic facilities such as bar fridges, kettles, toasters and barbecue utensils for the barbecue areas outside. 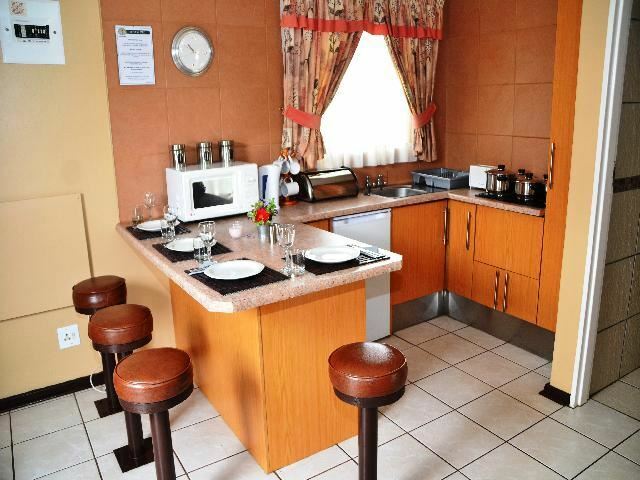 There is also a self-catering, seven-sleeper house available that features a TV with DStv channels, a fully equipped kitchen, a swimming pool, and a barbecue area, while the camping facilities feature showers, toilets and basins in ablution blocks.<br /><br />The park is situated just outside Bloemfontein and offers an out-of-town feel where you can clear your mind. 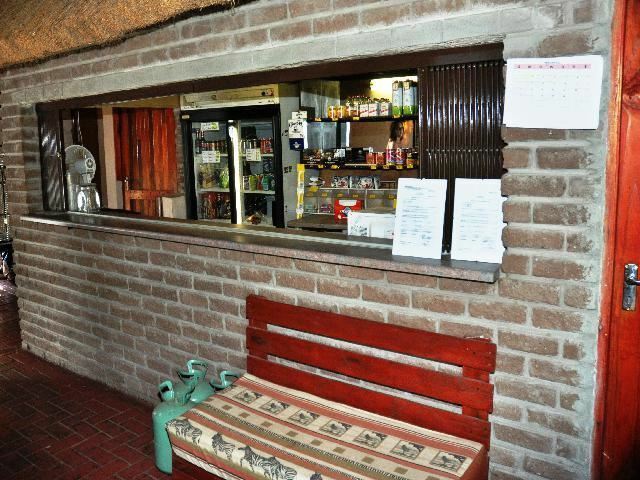 Home-made meals can be arranged on request and there is a friendly 24-hour cafeteria and reception staff. The younger guests will enjoy the trampoline and swimming pool, and barbecue facilities are also available. 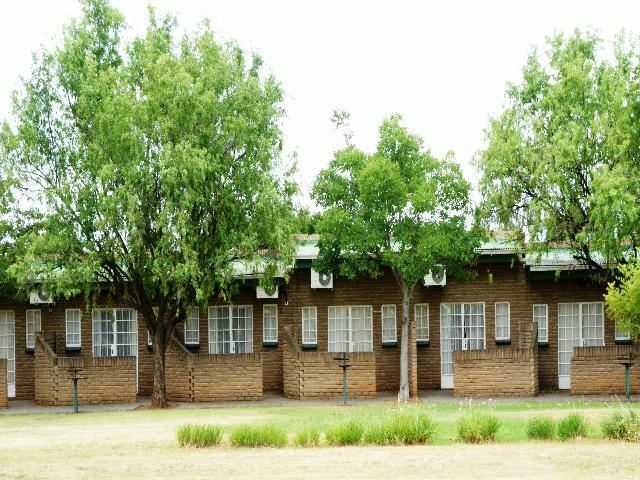 In addition, we offer a beautiful lapa hall with a chapel - the perfect venue for a family reunion or a birthday celebration.<br /><br />The pensioners rates is R190 (2 persons) per caravan site per night. "Very neat we equipped accomodation"
"The staff were on the ball and efficient. I am going back soon and will again in the Future"
"The clean ambitions and overall setup." "A superb overnight stay. Cannot fault the establishment at all." "It was only one night as a stopover to home"
"As this park ticks all the right buttons, problem is a Mill nearby which operates 24 hours per day, especially at night it creates a terrible din making sleeping almost impossible- I would call this NOISE POLLUTION which should be seriously looked into." "The private ablution block and grass site. Staff friendly. The noise level from road and nearby railway line were very bad." "Clean the camp sites from thorns and make privacy sections between campsites." "After a 8 hour drive from the Cape to the North West, it was heavenly to reach Reyneke park for a sleep over. We received the most friendly welcome at the reception. Love the bathroom setup. And we have already told family and friends to book at Reyneke park." 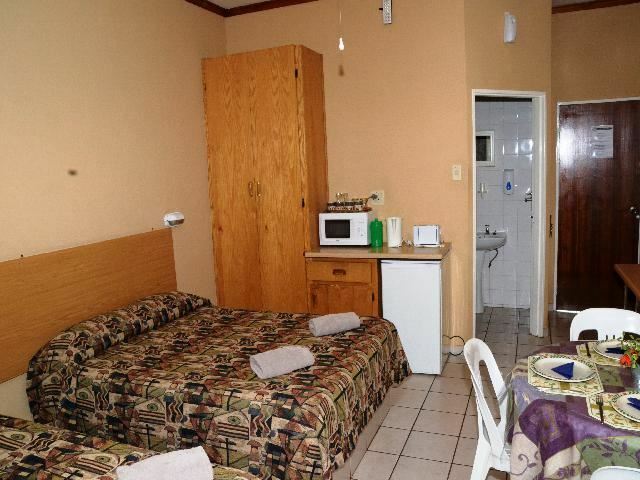 "We enjoyed the stay at Reyneke Park." "We really enjoyed our stay - very comfortable for the price. Thank you!" "We enjoyed the individual ablution allocated to us. The location next to a highway is not ideal. As the trees grow more shade will be a benefit. The Early morning departure next to us were noisy and annoying."